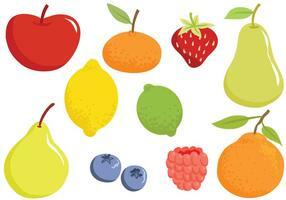 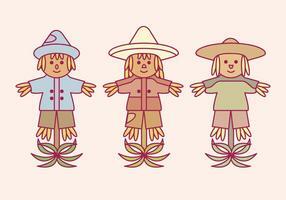 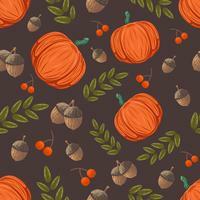 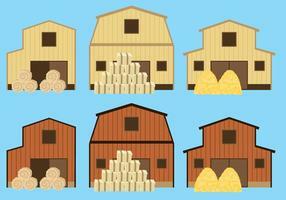 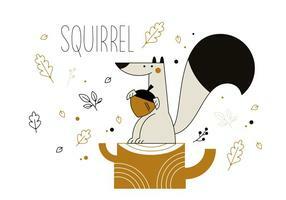 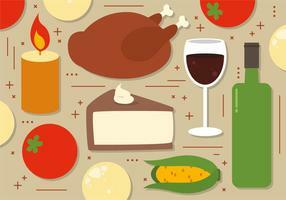 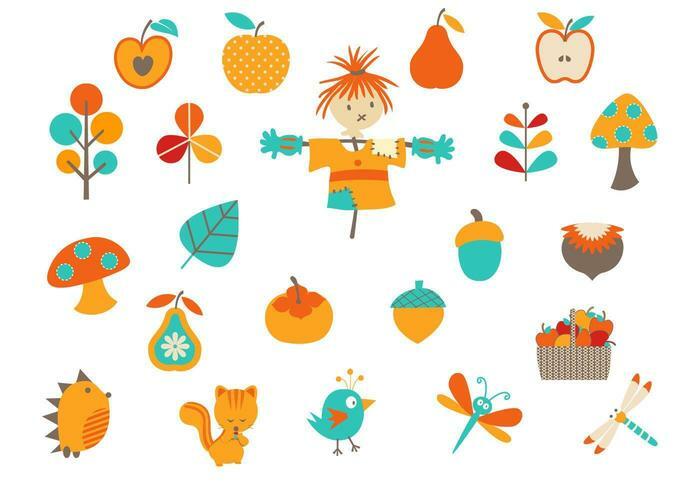 Decorate your work with the best of fall with this Cartoon Fall Vector Elements Pack! 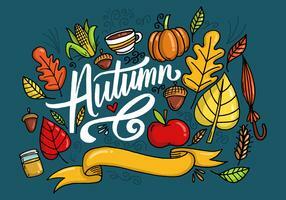 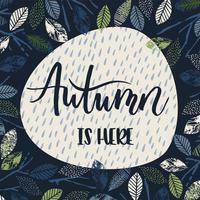 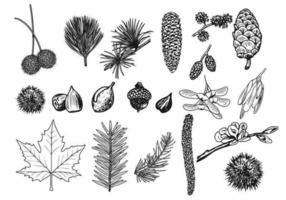 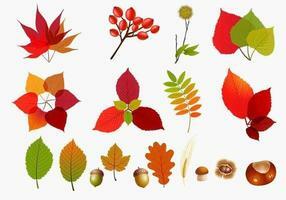 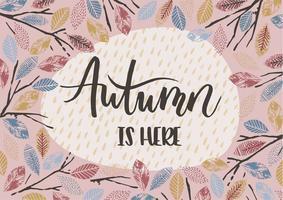 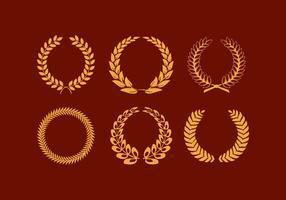 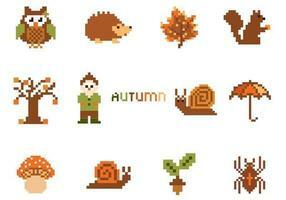 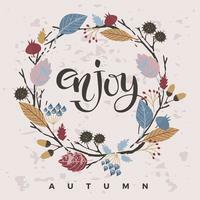 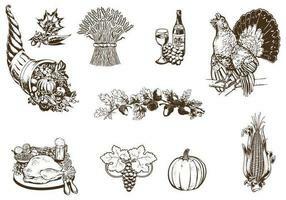 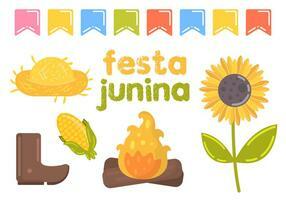 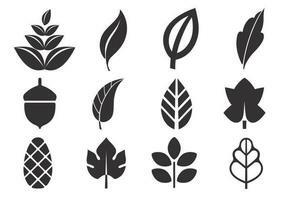 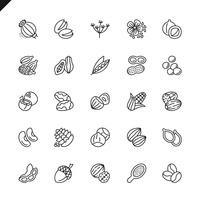 Included in this pack are twenty two different autumn icons and fall vector files. 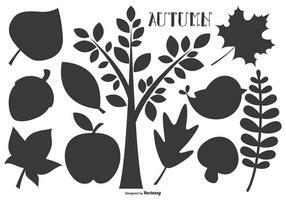 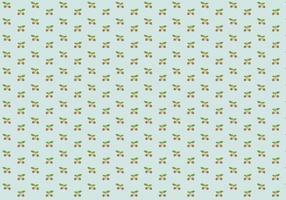 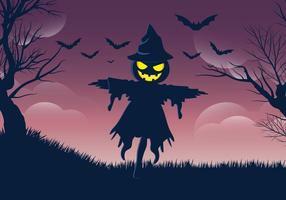 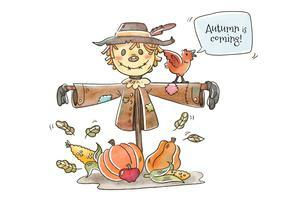 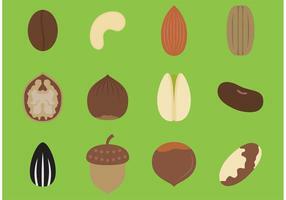 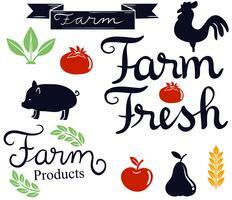 Use these apple vectors, scarecrows, acorns, leaf vectors and other fall vector elements in your next project and then check out the <a href="http://www.brusheezy.com/psds/50973-cartoon-fall-psd-elements/premium">Cartoon Fall PSDs</a> over on Brusheezy!